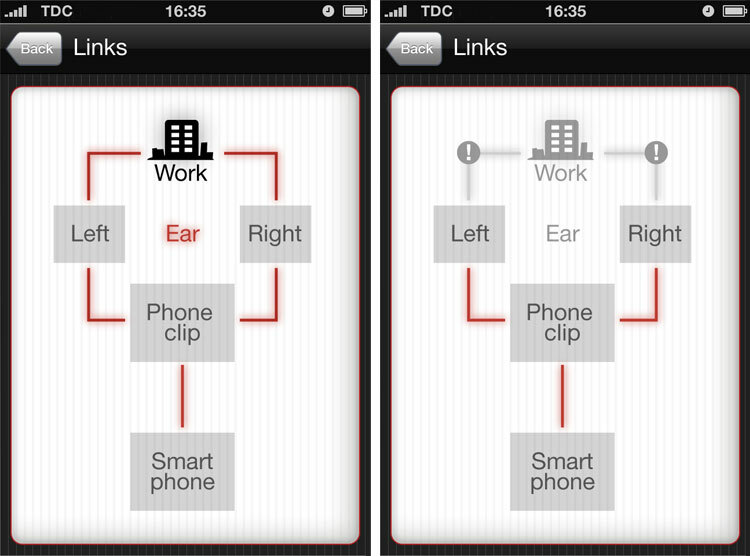 App for controlling hearing aid devices. Android and iPhone. 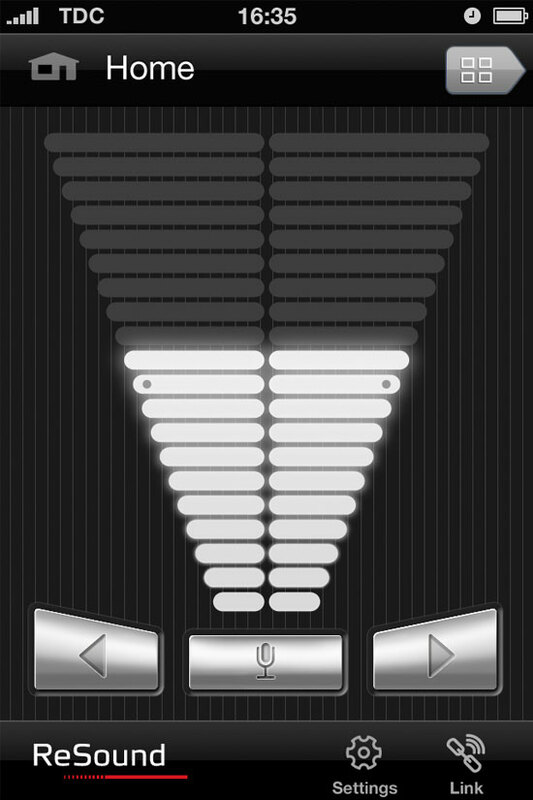 Symbols and UI design development, coordination and interactive direction. 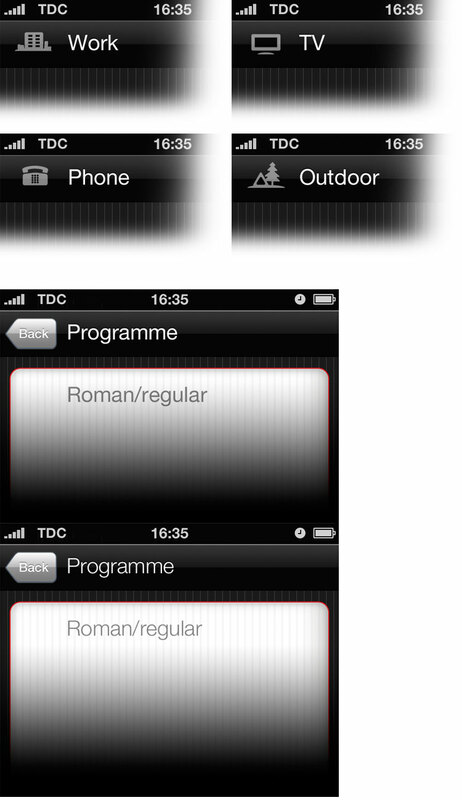 Digital implementation and Android/iOS versions. Interlinking hearing aid devices (ie. 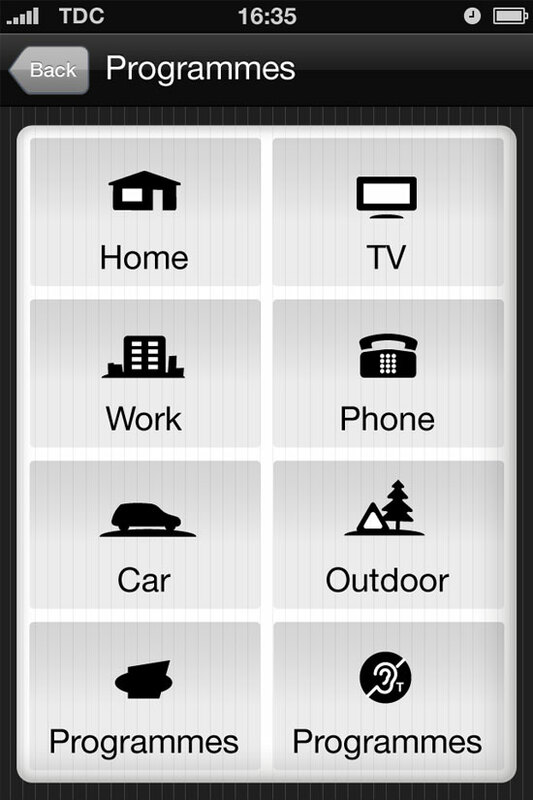 remote controls) and different modes on smartphone platform.